Nests are commonly found on treetops and mostly these nests range from being as small as a palm up or as large as a frying pan. 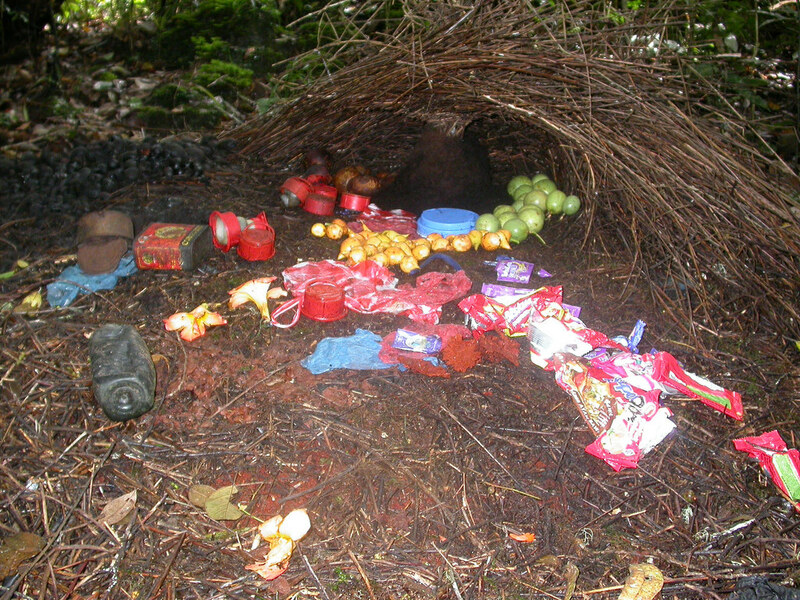 But in Australia and New Guinea, the sight of large nests on the forest floors is quite common. 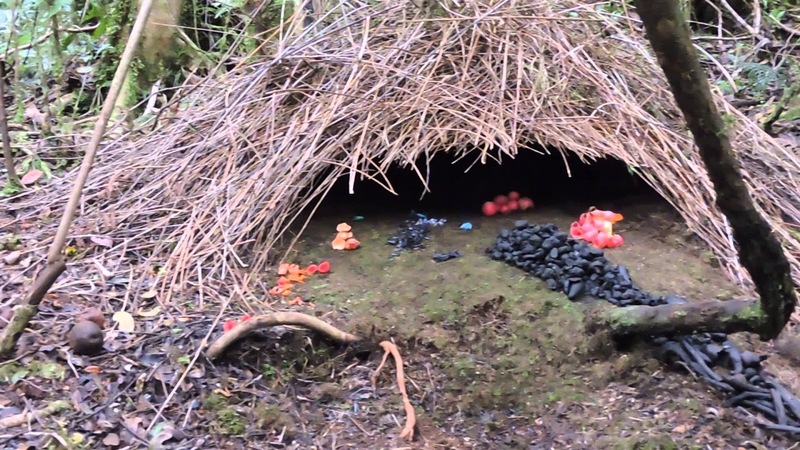 A man discovered one of these nests and astonished after finding out its builders. 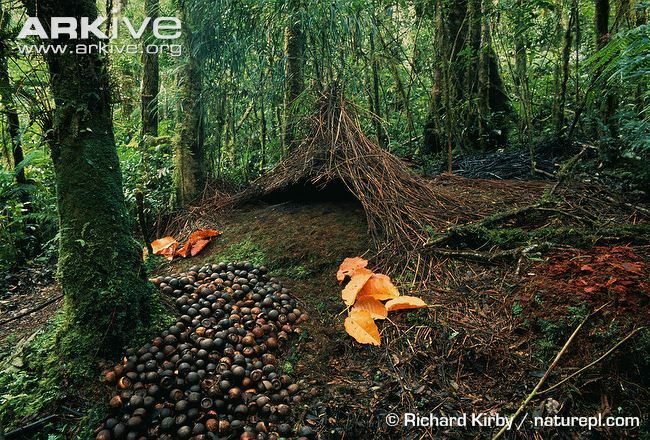 The appearance of the nest is very similar to the ones built by native tribesmen in the Amazon River. The intricacy of the design is very different from the common nests made by most avian species. Brown gardeners, despite their diminutive appearance, can create large nests, mostly filled with assorted berries. The nests are wonderfully made and some people would think that someone must have built these nests for them! 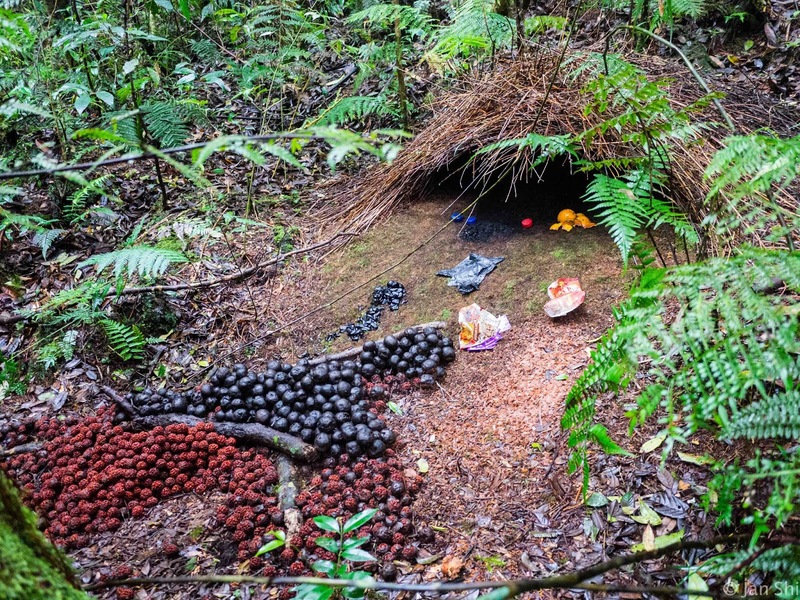 These nests were made of pieces of driftwood and orchid stems. Male Brown Gardeners build these nests to attract their mate thus, getting the epithet of being nature's Great Seducer.